The HPX2000 high definition DJ headphones are high quality headphones for demanding users in home and live applications. Their superb frequency response, high-efficiency cobalt capsule and single sided oxygen free copper cord promise uncompromising performance. 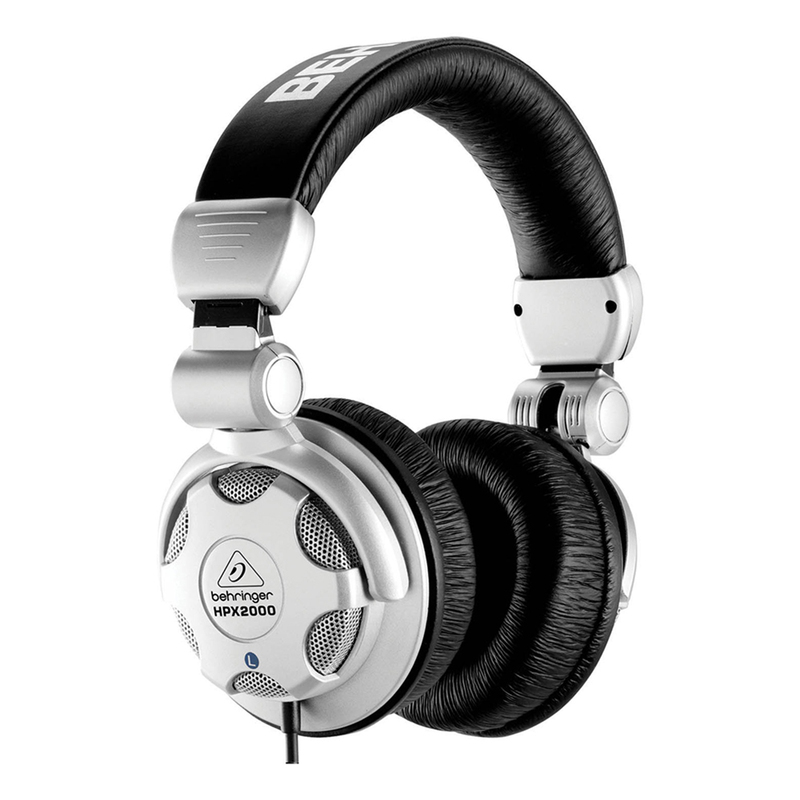 You get high definition bass and super transparent highs, and ultra-high dynamic range. There are flexible, turnable and foldable round-shaped ear cups with ultra-rugged headband construction.